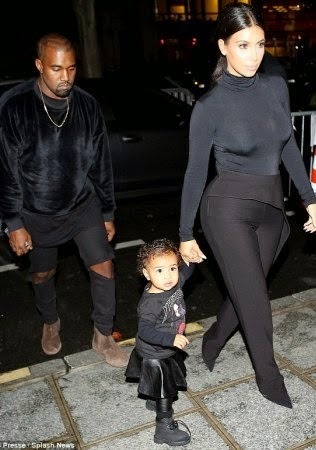 Kanye West and Kim Kardshian stepped out with their daughter North, all in a black ensemble. The family showed up at the Balenciaga fashion show held in Paris yesterday, September 24, and won the hearts of the audience with the sophisticated look. 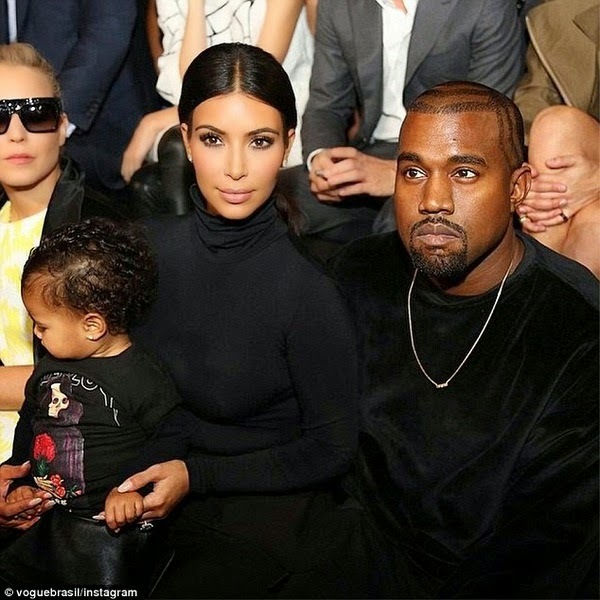 Kim Kardashian West sported a very fitted black top that hugged her figure and tight pants while hubby, Kanye went for a more casual look in a long sleeved shirt and black ripped pants. 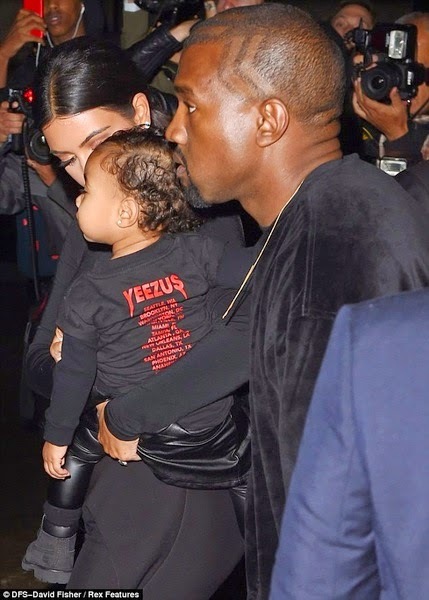 Kanye and Kim’s adorable little girl was spotted wearing a black shirt that featured her daddy’s Yeezus tour. 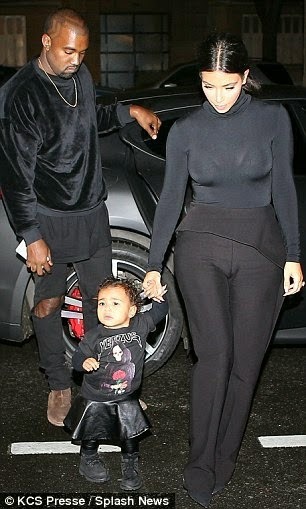 See more of yesterday’s photos of the fashionable couple and their not less fashionable 1-year-old daughter. Kanye seemed to be in good health state. It would be recalled that earlier this month the musician was rushed to the Australian hospital hours before the concert. The 37-year-old was said to be taken with migraine. 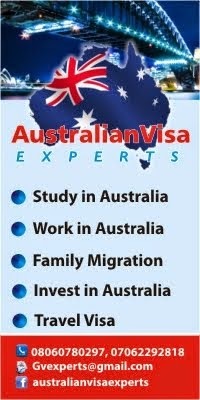 After the quick medical check-up he was reportedly let go and successfully performed that night in Melbourne.